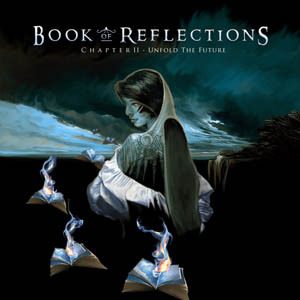 Book Of Reflections – Chapter II: Unfold The Future (2014 Remix) was originally released in 2006 but producer Lars Eric Mattsson was never really happy with the result so here is a new much improved version with new vocals on five of the tracks and a much better sound in general. Of all three Book of Reflections albums this one is by far the most progressive and varied album. 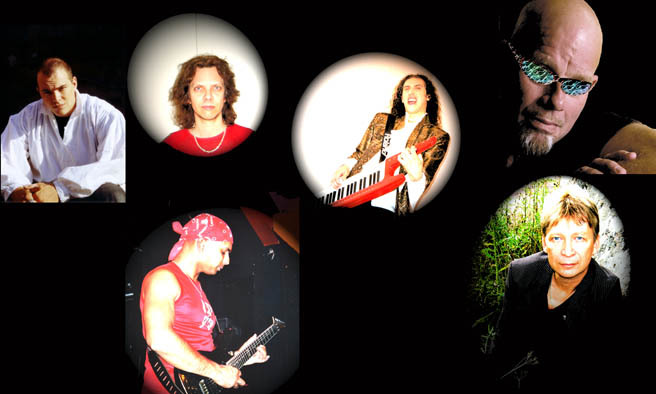 When quizzed on his favourite moments of Chapter II: Unfold The Future, Lars states, "The energy of the title track "Unfold the Future" - killer vocals and an almost impossible to play guitar solo and the total opposite: the acoustic "Blink of an Eye". It's all in all a very dynamic album”.